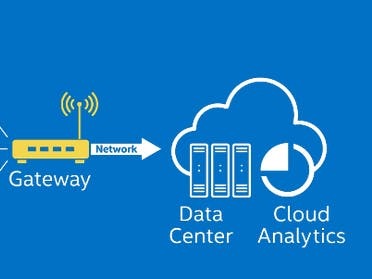 Using Intel Edison as gateway and redirecting data from Arduimo MKR1000 to Microsoft Azure IoTHub. Workshop project during Intel Edison/Microsoft Azure meetup. Arduino MKR1000 send JSON message with data to Intel Edison using UDP protocol. 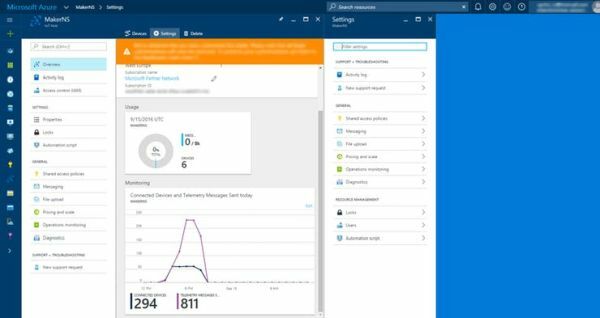 On receving event Intel Edison resend message to Azure IoTHub. 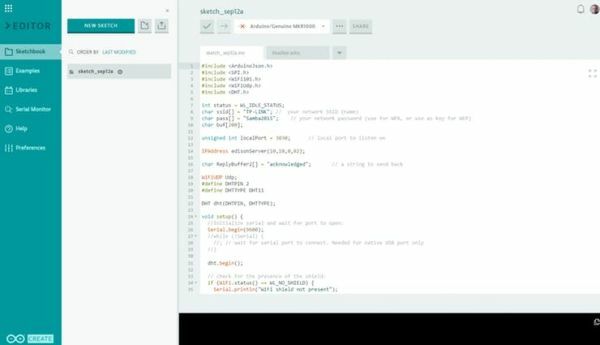 For developing Arduino MKR1000 sketch we were using new Arduino web editor! 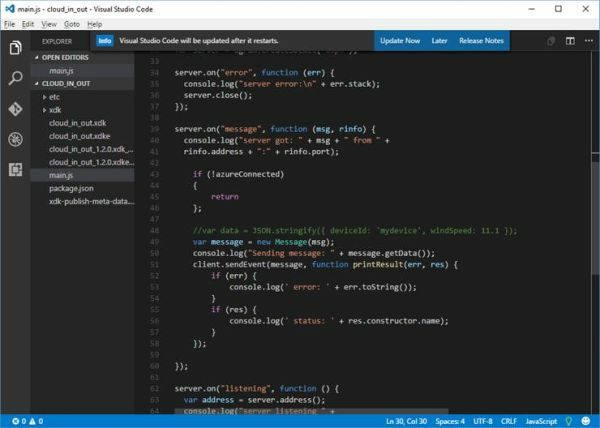 NodeJS app for Intel edison has been developed by Microsoft Visual Studio Code.